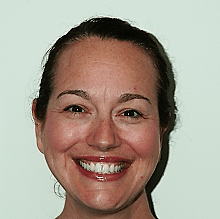 Kim is our Treatment Coordinator who is cross-trained to work as a dental assistant. She also became certified as an X-Ray Technician by the Massachusetts Dental Society in 2011. 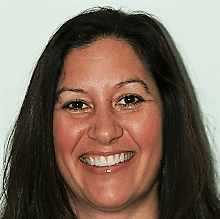 She has been with Picard Dental Associates since 2005 and has extensive experience in the customer service field. When not in the office, Kim enjoys the outdoors, shopping, and the Rhode Island beaches. Heather received her associates degree from the Community College of Rhode Island. 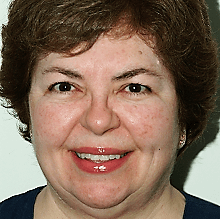 She has been the scheduling coordinator at Picard Dental Associates since 2015. When away from the office, Heather enjoys spending time with her husband and their terrier. She also enjoys reading and traveling. Chris has been a part of our administrative team since March of 2018. Prior to joining the practice, Chris spent 3 ½ years as a General Operations Assistant at Superior Court and 18 years in patient care in OB/GYN. Chris also brings dental experience to the table, having worked for 4 years chairside at an endodontist office. 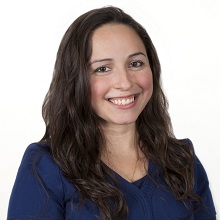 When away from the office, Chris enjoys hiking, spending time with her family, and RI beaches. Angie joined our team in 2015. Angie is married and has 3 girls. Prior to coming to our office , Angie was a stay-at-home Mom . Her role in the office is the responsibility for sterilization for office equipment and operatory rooms using Osha guidelines. In her spare time, she does event planning, sings in the choir, and teaches Sunday school for her church. 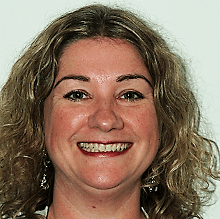 Claire has been with the practice for 2 years, joining our team in 2016. She brings with her 8 years of administrative experience. 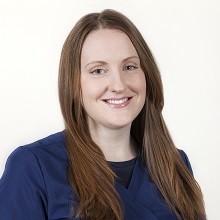 Claire is the Recare Coordinator and is responsible for making many of your appointments. In her off time, Claire loves to bake and is known for her delicious pies. She also enjoys crafting, painting, and restoring furniture. She enjoys spending time with her husband, two daughters, and her grandpup. Deana received her education at CCRI and has a associate degree in liberal arts. 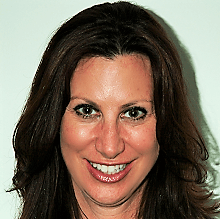 She has been a certified dental assistant since joining the staff at Picard Dental Associates in 1994. She is also CPR and first aid certified. Deana and her husband Gary along with there two children, Briana and Brendan live in North Smithfield, RI. Deana enjoys reading, volunteering and traveling. Most of all she loves spending time with her family. Brenda has been working as a Certified Dental Assistant for thirty years. 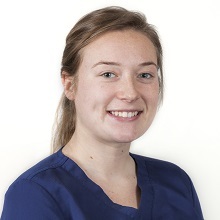 She has recently joined the practice and is excited about working with our team. 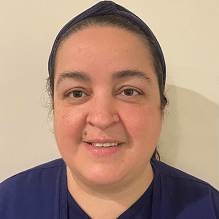 Brenda is CPR Certified and she enjoys providing a warm, caring environment for all the patients she helps in our office. In her free time, she enjoys walking, cooking, boating and spending time with her family and her dog , Hunter. 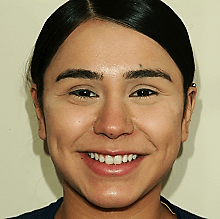 Kirby graduated from the dental assistant program at Community College of Rhode Island and joined the team at Picard Dental in early 2018. She enjoys providing a warm and comfortable environment for all of our patients. In her spare time, Kirby enjoys cooking for her family and friends, yoga, and spending time with her husband and two young children. 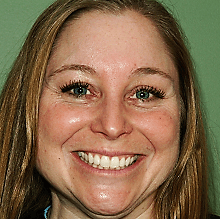 Sara is a dental assistant who was trained at Picard Dental Associates. She has been with Picard Dental Group since 2014. Sara received her certification in Dental Radiography in 2015 from Community College of Rhode Island. 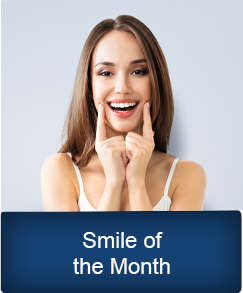 She enjoys helping patients to achieve their goal in feeling comfortable with their smile again. When not in office, she enjoys capturing special moments through photography, traveling and spending quality time with family and friends. Savannah joined the team in 2015 and was trained to be a dental assistant. Savannah received her radiography degree from Community College of RI. She provides outstanding patient care and aspires to be a nurse. While not attending college, Savannah’s favorite pastime is being at the beach. She also enjoys biking, hiking and spending time with her family and friends. 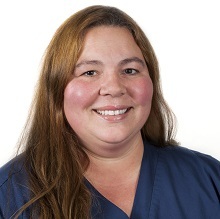 Jackie has been with our team since 2018 as a dental assistant. Jackie attended Tri-County RVTHS and was in the dental assistant program. She is now enrolled in college at Bristol Community College. In her spare time, Jackie enjoys spending time with her family and fiancé. She also loves to go shopping. Gracie graduated from the dental assistant program at Tri-County RVTHS in Franklin, MA. She will be taking her radiology course this upcoming May. She aspires to one day be a hygienist. When she is not in the office, Gracie enjoys spending time with her family and her dog. She is also a self made make up artist. Kristen earned her Associates in Applied Science, Dental Hygiene from The Community College of Rhode Island. 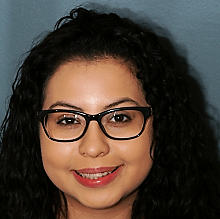 She has been with Picard Dental Associates since 2012, beginning as a Certified Dental Assistant. She is also licensed to administer local anesthesia. When not in the office Kristen enjoys spending time with her husband and their two sons, Lucas and Colton. Darlene graduated from the Community College of Rhode Island with an Associate’s Degree in Science/Dental Hygiene, fulfilling a lifetime goal. She also is a Certified Dental Assistant. While in school, she received an award for Excellence in Clinical Hygiene which was granted by both her peers and professors. 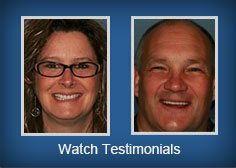 Darlene finds great joy in helping her patients achieve optimal dental health. 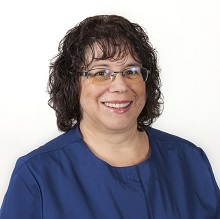 Darlene has been with Picard Dental Associates since 2012 but enjoys seeing familiar faces from her previous practice. When not in the office, Darlene enjoys spending time with her two little boys. She also enjoys painting, biking, cooking and being outdoors. Beth is a graduate of the University of Rhode Island, having earned her Bachelor of Science degree in Dental Hygiene. 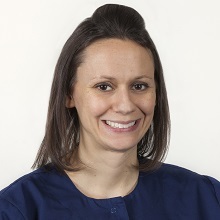 She has been with Picard Dental Associates since 2005. When not in the office, Beth, an avid animal lover, enjoys spending time with her family and frequenting antique shops. 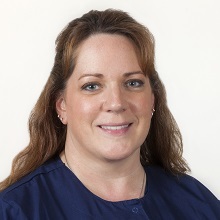 Judi has been a dental hygienist for more than 19 years, having earned her Associate’s Degree in Applied Science/Dental Hygiene from the Community College of Rhode Island. 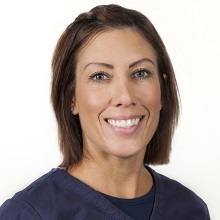 She has been with Picard Dental Associates since 2004. 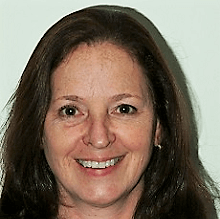 Judi also earned her Bachelor of Science in Elementary Education from Rhode Island College and is a Licensed Massage Therapist in Cumberland and North Smithfield. When not in the office, Judi enjoys spending time with her husband, Andrew, and their two grown children. She also enjoys reading, knitting, and traveling, most recently to Italy. Lynne received her dental hygiene training from the Forsyth School for Dental Hygiene in Boston. She also has an Associate’s Degree in Science from Northeastern University. She has been practicing dental hygiene since 1990 and has been with Picard Dental Associates since 2005. When not in the office, Lynne enjoys gardening, reading, and volunteering her time as a leader for Cub Scouts and Girl Scouts. She and her husband are the parents of three children. Jamie joined the practice in 2018. She earned her Associate’s degree in Applied Sciences at Community College of RI in 2012. 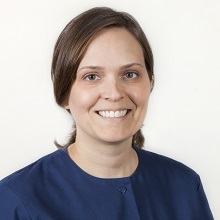 Jamie has been practicing as a hygienist for 6 years. She enjoys helping people maintain a happy and healthy smile. Jamie enjoys reading, shopping, and spending time traveling with her husband and son. Her favorite place to visit is anywhere the sun is shining, especially the tropical islands. 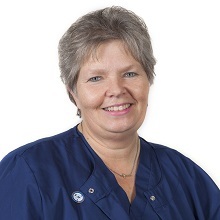 Sue joined the practice in 2017 as a member of our hygiene team. She graduated from CCRI, earning her associate degree in dental hygiene. Sue brings with her experience of having been a dental receptionist and dental assistant, make her knowledgeable in all phases of dentistry. She enjoys her chosen field of dental hygiene, meeting new people, and teaching them how to maintain optimal oral health. In her spare time, Sue likes to travel, loves cooking and trying new recipes. She also likes crafting new things out of old finds. On the weekends, you can find her enjoying time with her husband, Cliff and their corgi, Rocky doing things around their home or on some new adventure.